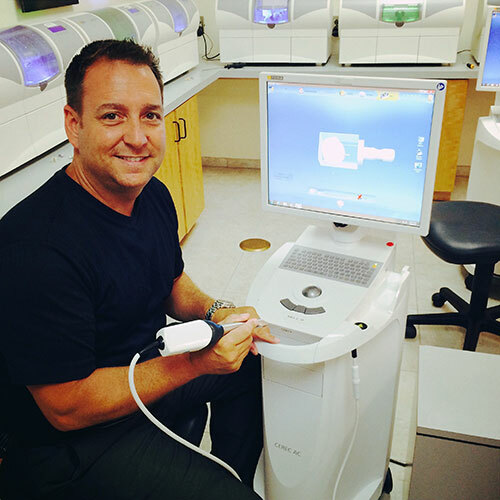 Dr. Griffin Offers CEREC Same-Day Crowns in Columbia, SC. Receive gorgeous dental crowns in one day! We’re not joking! 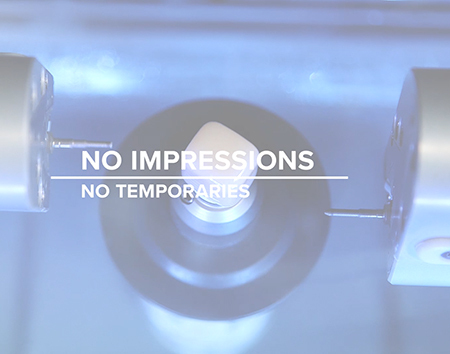 Watch our video and see how Dr. Griffin crafts CEREC same-day crowns – all in one appointment! A dental crown is a protective coat placed around a severely decayed or broken tooth. It restores the tooth’s shape and strength, allowing you to confidently perform everyday activities, such as eating favorite foods and speaking with clarity. Traditionally, placing a crown would require multiple visits to your family dental clinic and taking manual impressions. In turn, this would take a lot of time and effort for the patient to receive the crown to restore the look and function of his or her smile. What can you expect with CEREC crowns? Sometimes we get intimidated by new technology. Inform yourself by reading our blog to learn about how CEREC single-visit crowns technology works and how it benefits you. You don’t want to miss out! What kind of crown are you looking for? Still Have Questions About Traditional Crowns vs. Same-Day CEREC Crowns? Get your questions answered. Learn about same-day CEREC crowns and how they compare to traditional crowns. Dr. Griffin invites you to download our newly released eBook. What are you waiting for? Download our FREE eBook to learn more about the difference between traditional and same-day CEREC crowns in Columbia, SC. If you have questions about dental crowns, please don’t hesitate to call our office and schedule a one-on-one consultation with Dr. Justin Griffin. 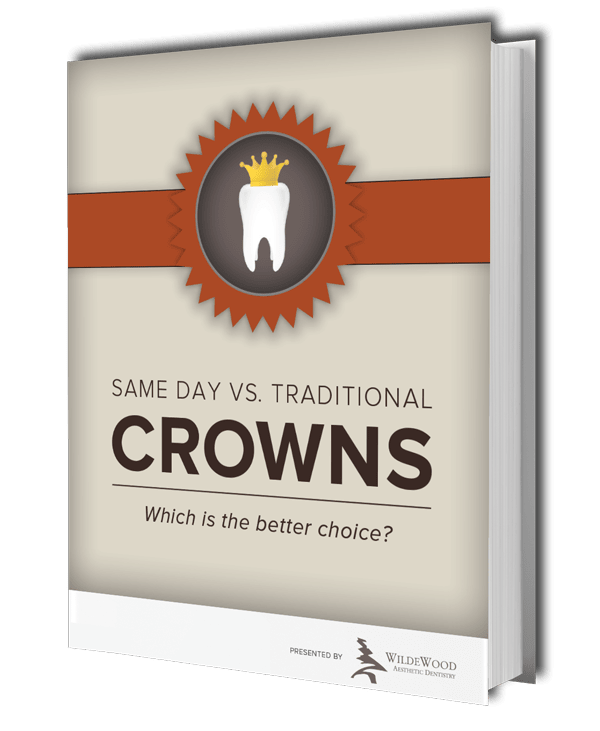 Download Your Same-Day Crowns Ebook! 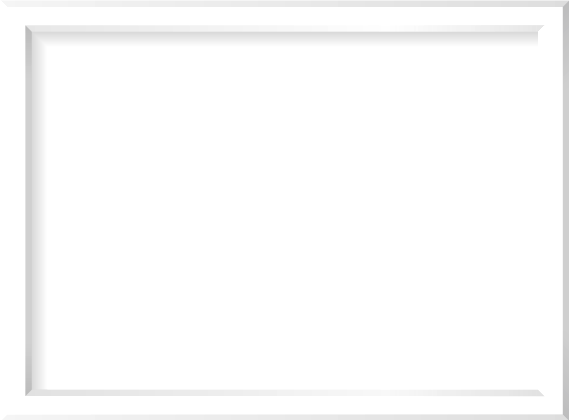 Can I really get a crown in a single appointment? Yes. Technology has advanced over the last 30 years that allows dentists to provide crowns in hours instead of weeks. Learn how they compare to traditional crowns in our free eBook. Are there cases where same-day crowns aren’t recommended? Every tooth and patient are unique. Our free download will provide detailed information to help you understand if same-day crowns are the best choice for you. Then, you can have an educated conversation with Dr. Griffin. Are same-day crowns covered by insurance? Your insurance company will pay the same benefit for same-day crowns as it does for traditional crowns. If you’d like to verify coverage, give us a call. We’re happy to help. Thanks to our advanced technology, you have a choice. Dr. Griffin is here to help. Once you become familiar with your options, call us. Our caring and patient staff will be happy to help you decide which dental crown option is right for you.